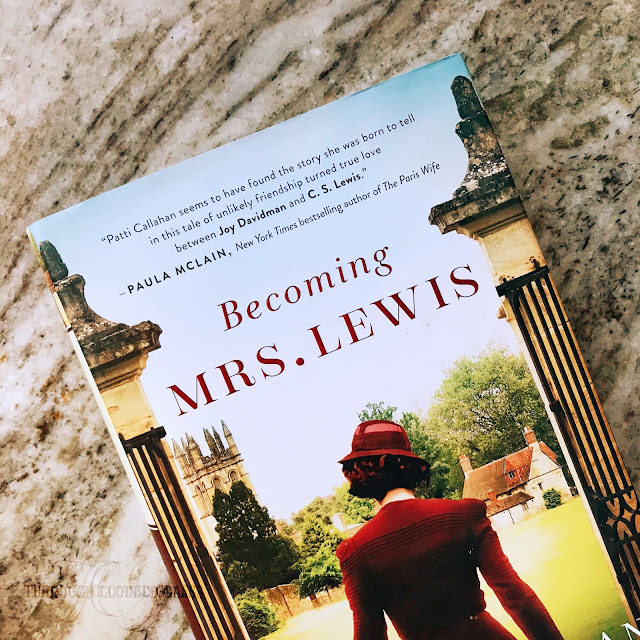 I read a biography of Joy Davidman by Abigail Santamaria a couple of years ago, we’re big Lewis fans in our house, our last son was named Jack for him, but her and their relationship stunned me. She was such a strange and complex person, and so much of their initial relationship was brought on by her manipulation and sin. I would recommend the biography, it’s really fascinating, but I doubt you’ll come away feeling any better about her 😂. I was left wondering how such a brilliant, deep thinking man could be won over by a woman like her.